Michelle MacLaren was originally supposed to direct Wonder Woman, before she fell out with Warner Bros. over creative differences. The gig went to Patty Jenkins who straight-up killed it, and now it seems MacLaren will finally get another crack at a major comic book movie franchise. 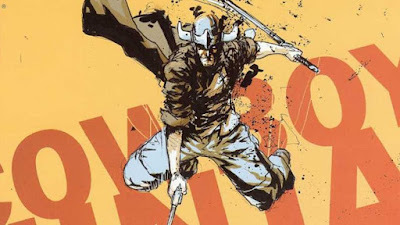 MacLaren is attached to direct Chris Pratt in the long-developing adaptation of Image Comics's Cowboy Ninja Viking, about a man with multiple personality disorder who undergoes a secret government program that turns him into an assassin with the attributes of a cowboy, a ninja, and a Viking. The project has been kicking around in various forms since 2012, with Jennifer Yuh Nelson, Marc Forster, plus John Wick duo David Leitch and Chad Stahelski attached at different points. 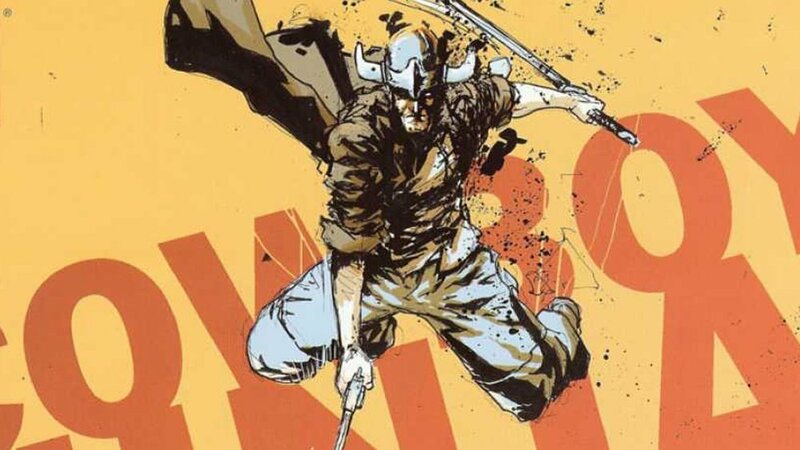 The latest script comes from Craig Mazin (The Huntsman Winter's War) following Deadpool writers Rhett Reese and Paul Wernick. MacLaren is best known as an exec-producer and director on Breaking Bad, having also helmed episodes of The Deuce, Game of Thrones, and more.